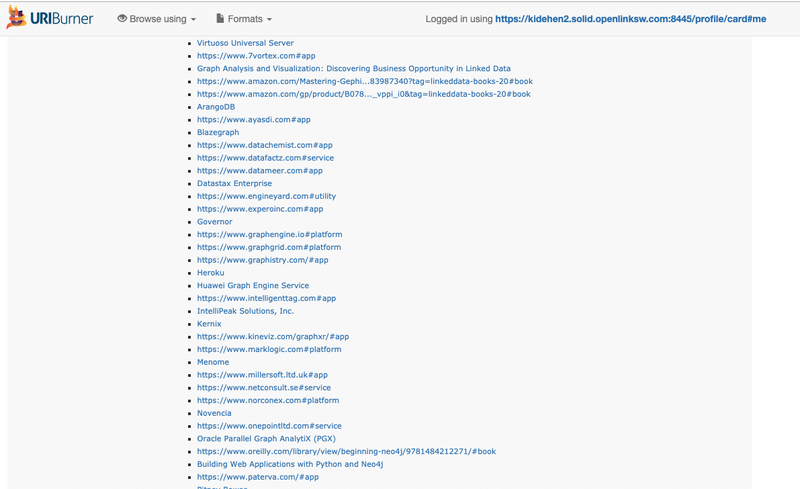 Rapid creation of a crowd-sourced directory of products and services that accommodates a variety of curator profiles (i.e., end-users, power-users, developers, etc.). Leverage the utility, access, and scope of a Google Spreadsheet as the baseline data-source to solve the problem. 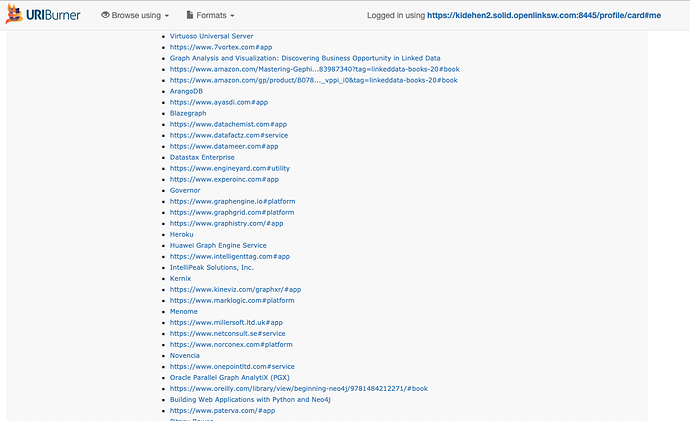 Because export of content in CSV format and subsequent RDF conversion is trivial, if you exploit Linked Data productivity tools like the OpenLink Data Explorer (ODE) and Virtuoso Sponger Middleware (e.g., live instance behind URIBurner service) as part of this process.